Post-mining sites represent one of the most extreme environments for invertebrates. Despite adverse conditions, gradual succession is however under way. Assembly of soil faunal communities is nevertheless a long-term process at such a place. Colonization very depends on the distance to some source of fauna, plant occurrence but also on soil development. 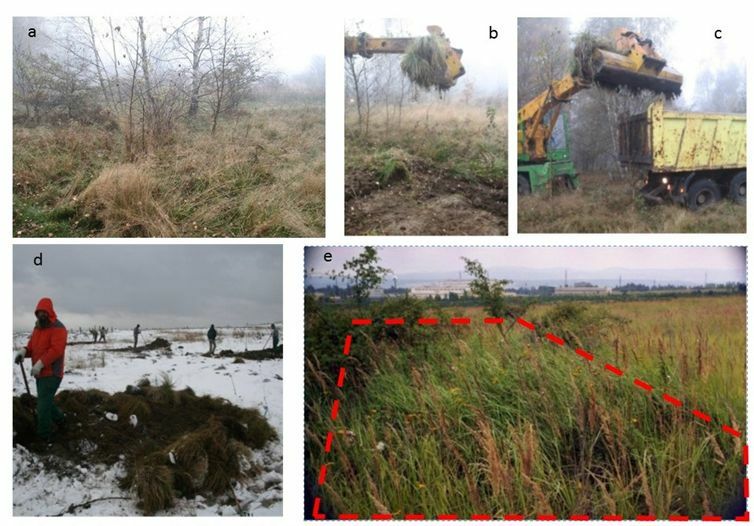 The transplantation of topsoil to post-mining sites has been proposed to facilitate meso- and macrofaunal colonization. But how does such an “inoculum” affect establishment of invertebrates on disturbed areas in the long-term? 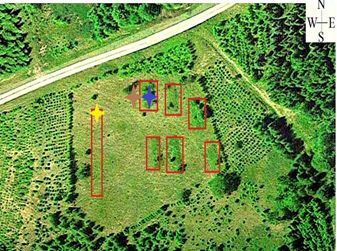 The authors of this study aimed to answer this question by investigating effects of transplanted soil blocks on the establishment of soil faunal communities 20 years after transplantation. The results show that though transplanted blocks were favored by meso- and macrofauna, they have only limited effects on the colonization of the spoil overburden.